Whether thinking at Crowdology as a way of making money or even better, to a way of improving your knowledge, you gain on the both sides. As Crowdology is all about taking surveys, you get paid while learning something about yourself – and if compared, about the rest of the population! 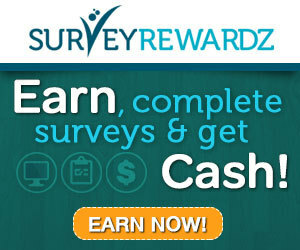 This is definitely a smart work, because not only are you working but get smarter as surveys go by! 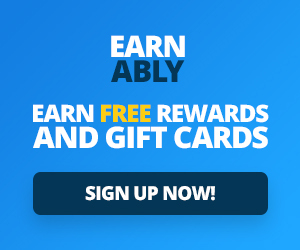 One huge advantage of being a crowlodogy-ist is in regards to the rewards you receive as you finish taking any survey. You get paid from £0.40 to £10 or more, depending on the complexity and the dimension of the survey. In addition, every month there is a competition running and anyone that has finished any survey is available to win many prizes! You will never know if you do not sign up today and start getting a survey! Definitely! Making money online is for the smart ones, and who would not be smart to give it a try to Crowdology? Being an easy and fast way to make some extra money, the limit for being able to withdraw the money is up to £4! Trust me, as a person who has tried many websites before, you should not miss the chance to win real money in no time!